Today I had a “moment.” I lost my cool and switched faces with the person I never want to become. 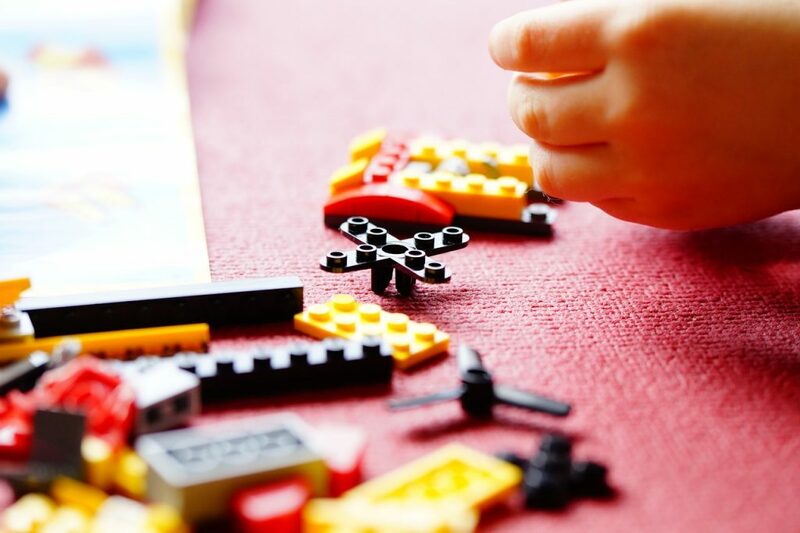 My “moment” involved Legos, my living room carpet, and a two-year-old who puts everything in her mouth. The Legos needed a more appropriate home. FAST. I loudly threatened to throw them away while chasing a naked two-year-old with Legos spewing from her mouth. Did I mention I kept stepping on them as I ran? My seven-year-old, the owner of the Legos, stood frozen with tears streaming down her face. Moments like these do not come often, but when they do, they devastate me. I hate when anger creeps in unannounced and vomits on my kids. I chose anger and disrespect over kindness and honor. Moments like this remind me that I am a broken person who desperately needs Jesus. When I yell at my daughter in anger, I am showing disrespect not honor to a gift from Heaven. This truth is humbling and convicting, but it is radically changing my approach to parenting, marriage, and friendships. So often, we do not know we are honored by God; therefore, we do not honor others. Our kids may drive us crazy. Our students in the classroom may push our buttons. Our co-workers may get in our way on the road to success. Our spouse may not be as perfect as we think they ought to be. Suddenly in our selfishness we lose sight of honor and respect. Keeping our heart-connection with our children a priority will remind us to respond in love and correction, not in anger. Anger destroys connection. It creates distrust, bitterness, and resentment. Discipline or correction in honor breeds love and respect. Nothing is worth damaging our relationship. The life lessons I learn today should be elementary concepts to my kids when they are older. If we empower the next generation with affirmation and wisdom, they will far surpass us. Controlling my kids only leads to rebellion. Empowering them to do what is right gives them confidence in who they are. About a year ago I felt God ask me during my prayer time, “Do you trust me with your kids?” When we entrust our children or others we lead, we do not have to fear. Fear leads to control. When fear is absent, we can shepherd in love. Today’s young generation, even those still in the womb, are called to the EXTRA-ordinary. We have been given the high calling to lead them. Therefore, the next time I feel a “moment” coming on, I pray God will help me choose honor; even when my feet are in pain from stepping on Legos. – Excerpt from Cathy’s book, Created to Live. 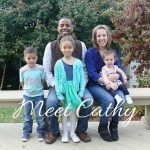 Cathy Harris is a certified prenatal educator, a speaker, a blogger, and the author of Created to Live: Becoming the Answer for an Abortion-Free Community. She writes and speaks to activate our love for God, family, and culture into action. She is a wife and a homeschooling mother to three energetic babes. She resides in Northern Virginia. 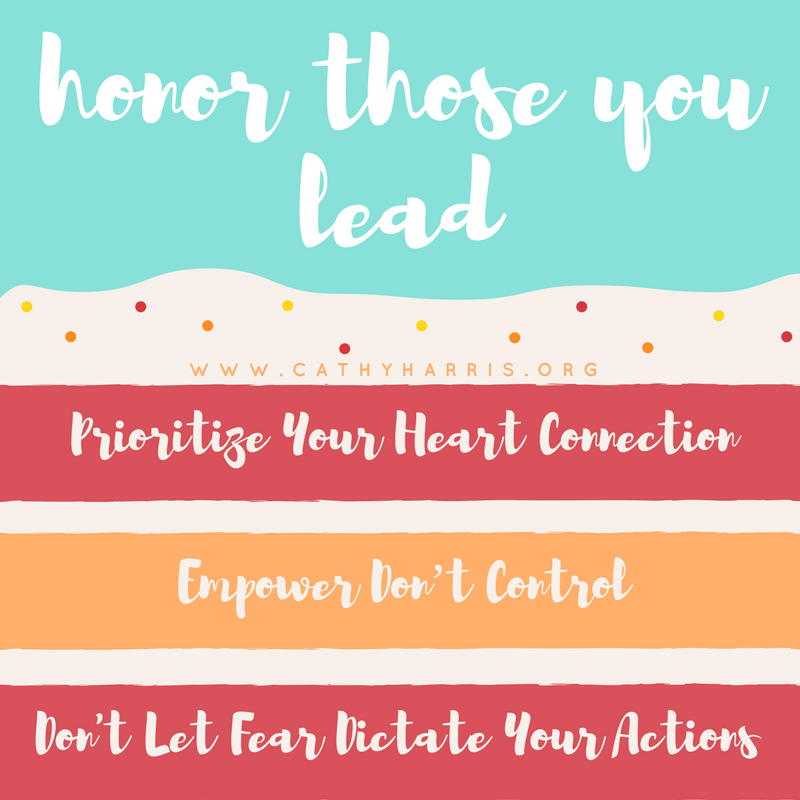 You can read more from Cathy Harris at cathyharris.org. You can also connect with her on Facebook, Instagram, or Twitter.